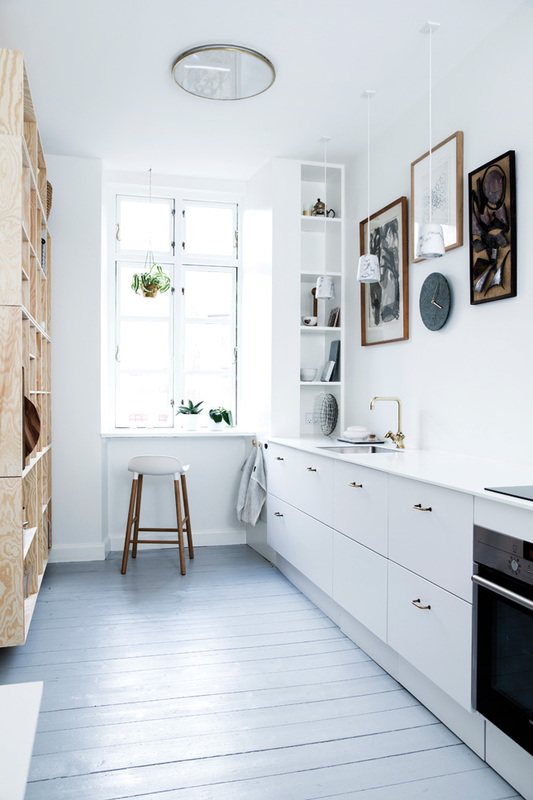 We absolutely cannot get enough of stylist Mette Helena's cool Copenhagen apartment. In fact, we loved it so much, we just had to recreate her style, ourselves. According to Mette Helena, there isn't a particular artwork, thing, or flea market find, that's worth more than the others. Instead, she sees the possibilities in every object or material and let's herself get inspired by the story. 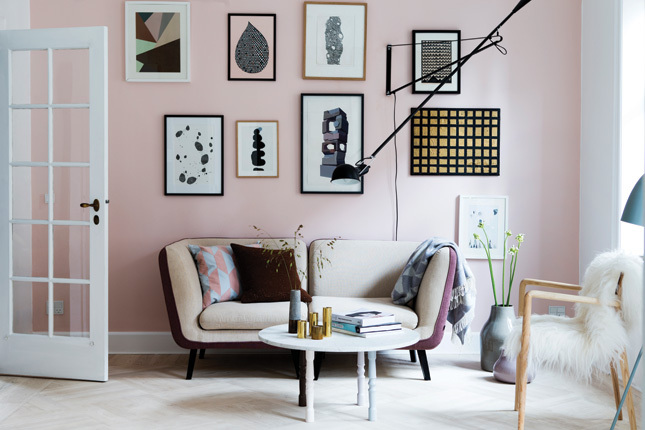 Mette Helena's walls are filled with stories through the artworks and lithographs, that hang side by side. 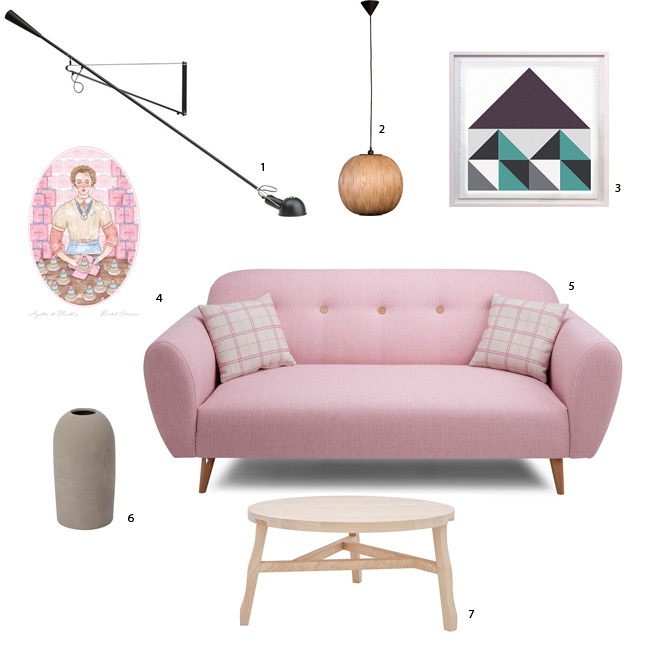 Mette puts our favourite colour this season, blush pink, to work in her eclectic, art-filled living room.  We adore her bazaar of flea-market finds, expertly curated in a minimalist, scandi-style, so much so, that we scoured the internet to find out how we can put this trend to work in our own homes. 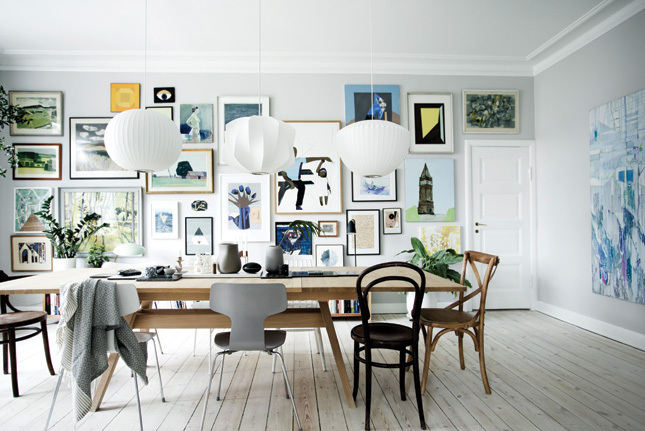 To see more of Mette's art-filled apartment, check out the full post here.